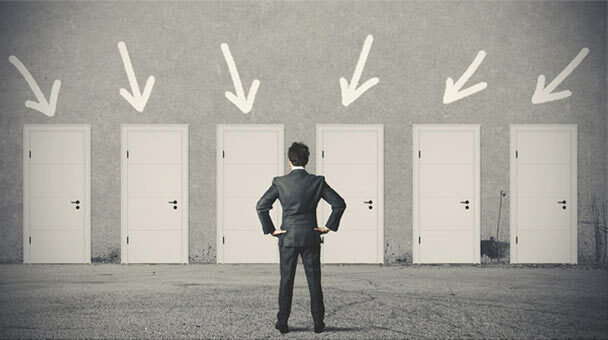 It doesn’t matter how big is your company size or how huge is your marketing business, probabilities are there that you’ve already experienced a pinch of agony while looking out for the perfect advertising solution, right? While some brands can gain profit through a marketing strategy that emphasis entirely on their social presence, others will be more inclined towards dynamic creative and video content. Self serve advertising helps you to reduce the costs and associate itself with the right advertising platforms. It allows you to take control over every aspect of your marketing schemes. Rather than having to pay out for a sales team to help you organize and manage your ads from a variety of different marketing approaches. Due to self serve advertising platforms, establishing a brand name or online presences is easier than ever. What is self serve advertising? It is a way or a platform from which advertisers can place their own ads without the support of an advertising agency in between. This helps to reduce costs, as well as it gives the advertiser more convenience in placing their ads onboard. In simple terms, self-serve is associated with an advertising that can be acquired without the assistance of a sales representative. How self serve advertising platform works? Most of the companies reflect a peculiar perception about self-serve advertising, i.e. time-consuming and complex, in fact it is much easier than you think. All you need to do is to get started with a media kit. Rather, your kit should deliver information like locations available on the website, audience demographics and ad rates. Some people choose to demonstrate metrics in self serve advertising, and even deliver simple forms through which advertisers can create their ads. The Vertoz Self Serve Platform conveys complete transparency to distribution by permitting advertisers to know exactly where their ads are being promoted, and which publishers and categories perform best, etc. Leveraging this data, Vertoz offers advertisers with a solution for augmenting their campaigns through an easy-to-use, self serve platform by adjusting their CPI bids to earn positive ROI for each source and scale the top-performing ones. Now that you’re gearing up and have the hang of handling your ads and determining your results, it’s time to think about improving your account. As an individual you can optimize your account’s performance and quality, without any further raise in your costs, by changing your campaign settings. This includes: altering your ad text, making bid changes, change your targeting options, and more. 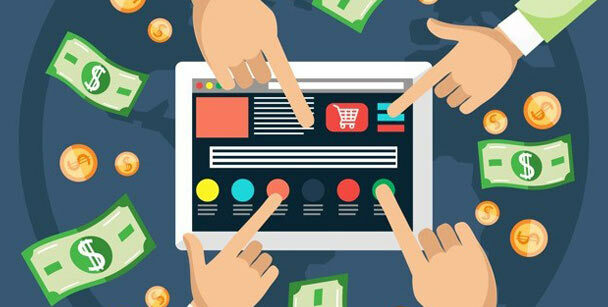 Read more for vital tips to improve your account’s performance and quality by changing your bidding strategy according to your campaign objectives. It is impossible for an individual to keep a tab on each and every data. So, for an advertiser, it is a great help as self serve platform takes care of everything. End to end data records are channelized via a self serve platform. It provides you with the power to take control and if you’re an advertiser, you must have control over your ad campaigns. You can access live data, plus you can extract information and tailor your ad campaigns accordingly. With this system you can see your actual campaign status, whether it is running well or not. There are so many things to do each day in order to make a business fruitful, and only a small share of that time can be dedicated precisely to online advertising, as the priority is always going to be keeping the business rolling. This lack of time makes online advertising platforms particularly beneficial, exclusively if they come with the correct features, and are simple enough to use. With an accurate platform, SMBs can swiftly develop specialized marketing campaigns within a short timeframe, and get back to their day-to-day operations in no time. It doesn’t matter for whom you are designing an advertising campaign for, one definite budget will be involved. This is one of the vital details why marketers have initiated to turn away from the traditional approach to advertising, which works on trying to barrage as many people as possible with the similar advertisement in an anticipation that you’ll ultimately find someone it applies to. Here you can choose for the options such as age, geographical location, gender and more. You can increase your probabilities that you only end up compensating for advertisements that are actually going to make a transformation to your profit margin. How it helps small businesses? Over the past decade, self serve advertising platforms have been a potential base for creating successful hyperlocal business models. Rather, it is generating low maintenance and curbing the cost of merchant acquisition and management to the point where high profit can be made by accumulating smaller-budget ad insertions. Self serve platforms are increasingly successful and will certainly be in the long term. At its early stage, self serve has faced heavy market education problems on the value of digital. Many companies have found out that their self serve platform works smoothly. However, there are adequate local businesses that are reaching out for new self serve platforms and are seeing substantial adoption. Now SMEs are gradually comfortable in purchasing what they need to succeed online. It is ideal for SMEs as they let business owners to organize marketing campaigns with minimum marketing resources. As long as self serve platforms can last to deliver businesses with beneficial reach on high quality websites and apps, they are here to stay. 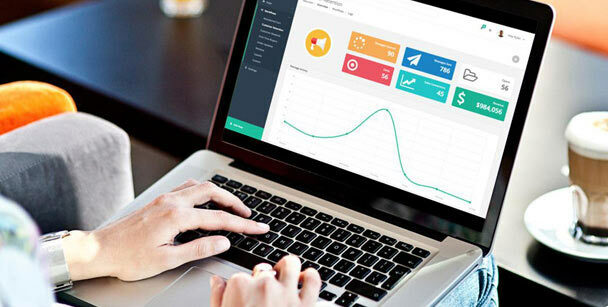 It is also critical that self serve platforms give their businesses actionable reports on campaign performance in a transparent and simple way. Beware of click frauds. What can you do to stop it? Click fraud is a criminal offense, an efficient self serve platform should have a mechanism to provide you with security against bot traffic. Click-fraud can curtail the occurrence on your advertising budget. The main threat arises when bot traffic snatches your payments away. If you want to safeguard your ad campaigns, choose a self serve platform which safeguards you from click fraud. 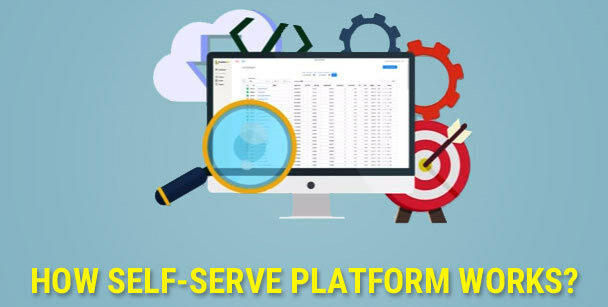 The self serve platform helps to track your advertising campaigns, looking out for any unusual activity. You can target your campaign as much as possible. It can limit exposure by setting outlay caps on your total campaign, or for daily budgets. Vertoz uses Forensiq for the self serve platform to avoid click fraud. To know more click here! At Vertoz, we can help you design an effective CPM and CPC campaign so that you can monitor it and stay updated with detailed reporting. It is you who can be the better judge and be able to abate your possible loss from click fraud, while getting the best outcomes and return on your advertising investment. If you do agree to adopt self serve advertising, remember one thing: you have to constantly measure and evaluate your outcomes, as this is the best way to improve performance in the future. Click here to register for our self serve adverting platform.